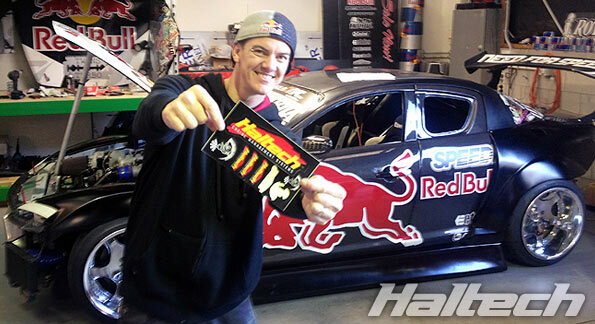 Haltech are proud to announce the sponsorship of legendary New Zealand Drifter MAD MIKE and his Red Bull Mazda RX8. 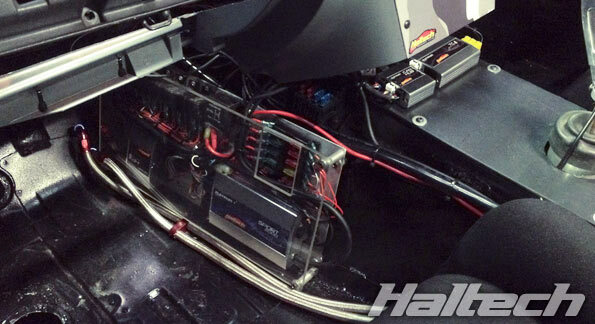 We popped round to Kiwi-RE in NZ to look after the new ECU and tune on the RX8. 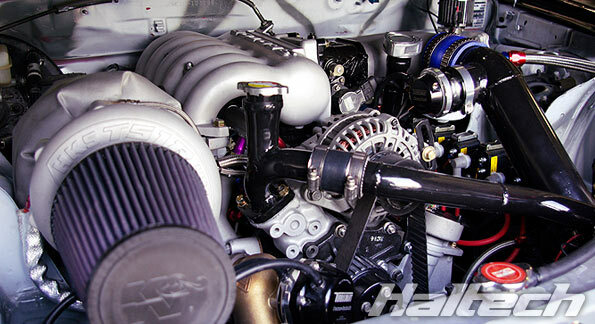 The car has been overhauled with a full Haltech system, with a Platinum Sport 2000 at it’s core along with a HPI6 ignitor and a TCA4 to allow EGT per rotor as well as fuel and oil pressure monitoring. 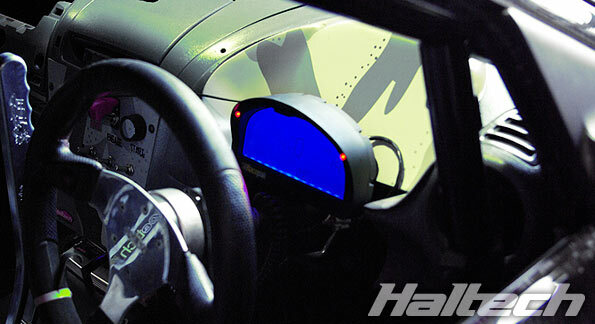 All this data is available front and center with a Haltech IQ3 Logger Dash taking pride of place on the dashboard. 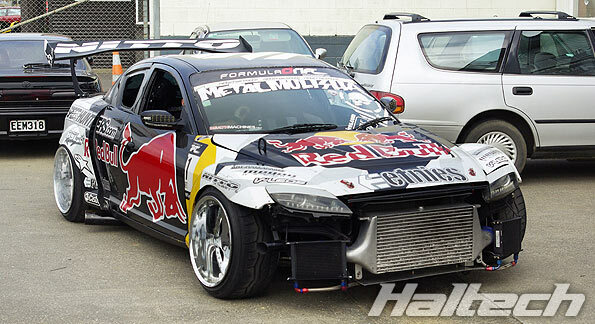 BADBUL is the car MAD MIKE competed in the 2010 American Formula D series and runs a turbocharged bridge port 20B triple rotor engine with a sequential gearbox. 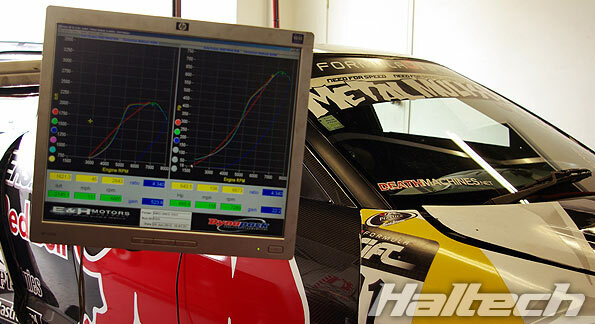 The car was put on the dyno, and ran perfectly sounding crisp and clean throughout the rev-range backed up with some pretty decent horsepower figures. MAD MIKE will no doubt be keen to get some track time with the new system in the RX8, so keep your eyes peeled for the newly revised BADBULL! MAD MIKE will also be entered in the International Drift Challenge at World Time Attack, so make sure to come see him there and check out the Haltech trade stand at the event!